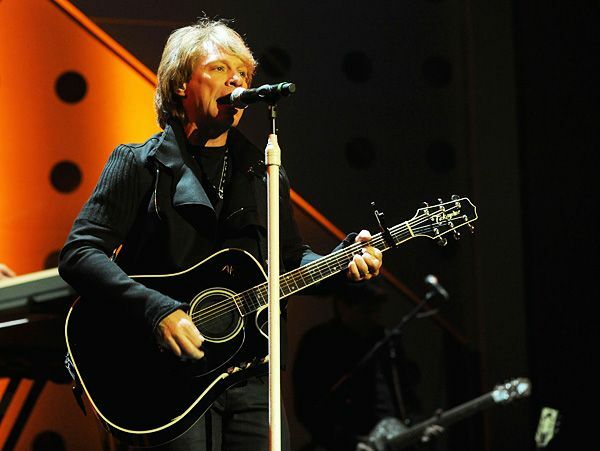 Eva Longoria hosts the 2010 EMA in Madrid, Spain. Shakira performs at the 2010 EMA in Madrid, Spain. Ke$ha accepts the award for Best New Act at the 2010 EMA in Madrid, Spain. 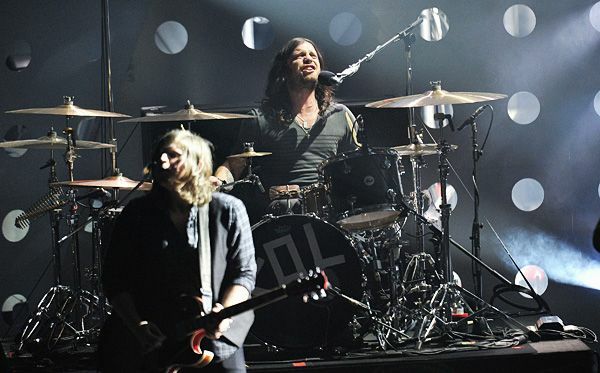 Kings of Leon perform at the 2010 EMA in Madrid, Spain. Lady Gaga accepts the award for Best Pop at the 2010 EMA in Madrid, Spain. Katy Perry performs at the 2010 EMA in Madrid, Spain. 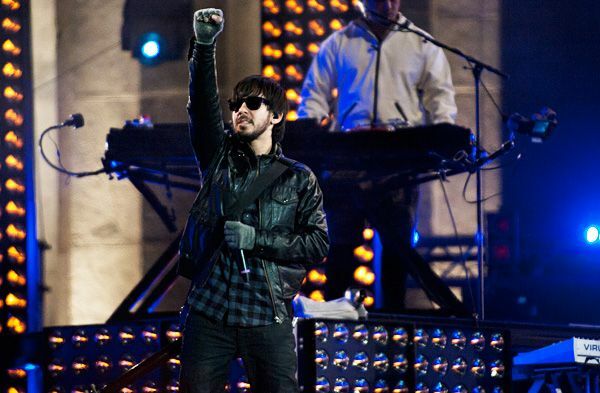 Hayley Williams of Paramore accepts the award for Best Alternative at the 2010 EMA in Madrid, Spain. Rihanna performs at the 2010 EMA in Madrid, Spain. 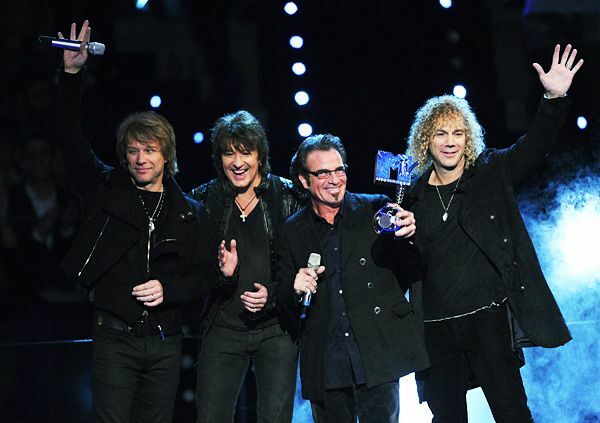 Bon Jovi accepts the Global Icon Award at the 2010 EMA in Madrid, Spain. Katy Perry accepts the Best Video award for "California Gurls" at the 2010 EMA in Madrid, Spain. 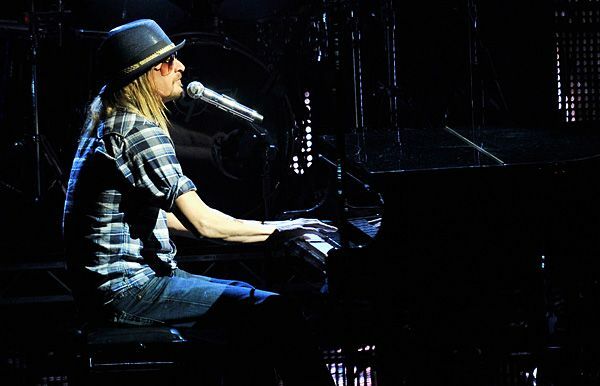 Kid Rock performs at the EMA 2010 in Madrid, Spain. 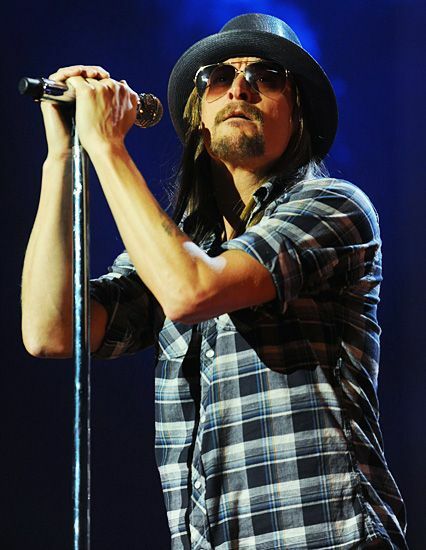 Kid Rock performs at the 2010 EMA in Madrid, Spain. 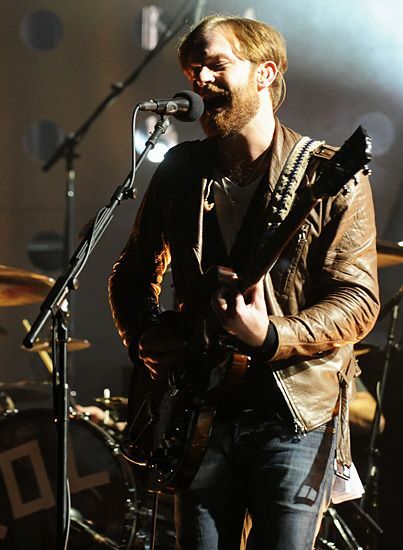 Miley Cyrus performs at the 2010 EMA in Madrid, Spain. 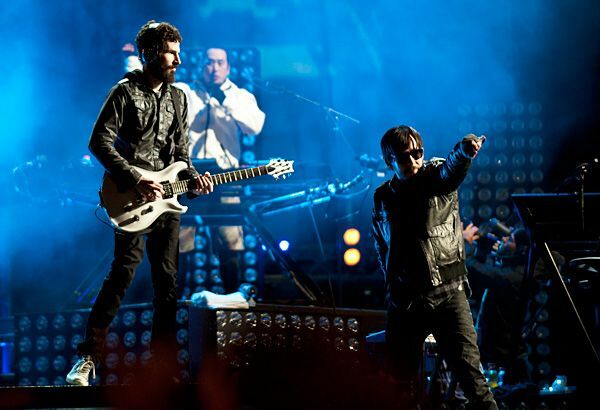 Linkin Park perform at the 2010 EMA in Madrid, Spain. Hayley Williams and B.o.B. 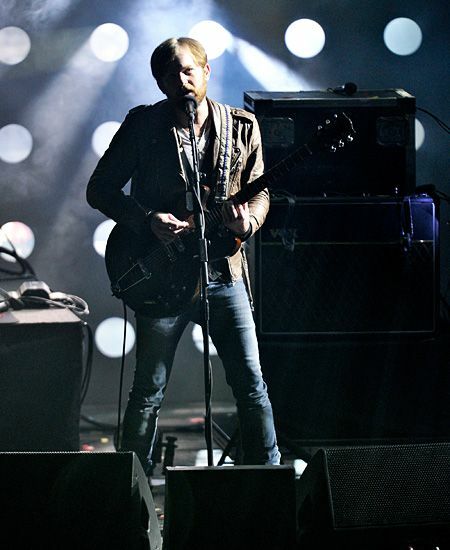 perform at the 2010 EMA in Madrid, Spain. Eva Longoria and Katy Perry at the 2010 EMA in Madrid, Spain. 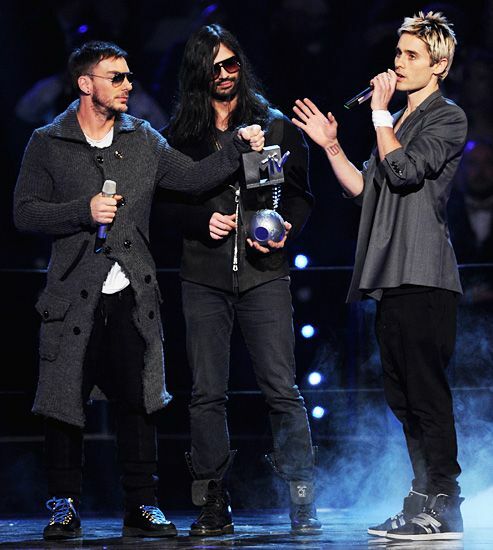 30 Seconds To Mars accepts the award for Best Rock at the 2010 EMA in Madrid, Spain. 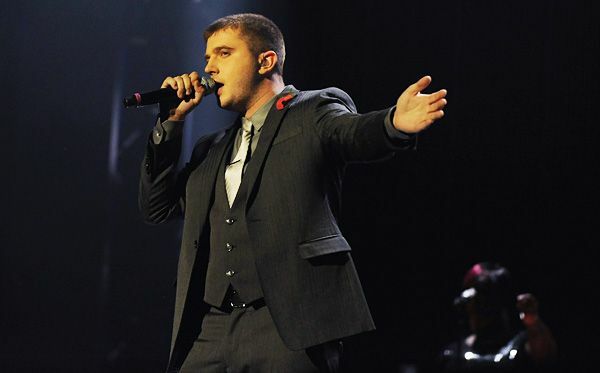 Plan B perform at the 2010 EMA in Madrid, Spain. 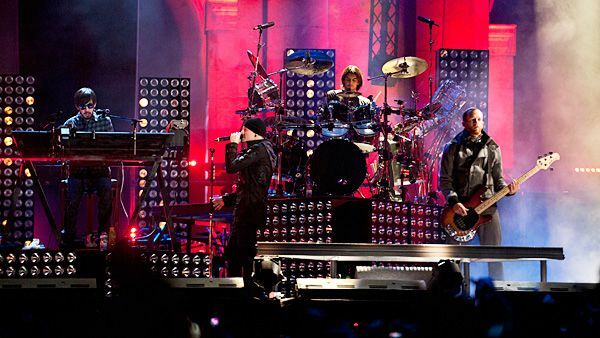 The Jackass Crew at the 2010 EMA in Madrid, Spain. Ke$ha performs at the 2010 EMA in Madrid, Spain. Shakira accepts an award at the 2010 EMA in Madrid, Spain. 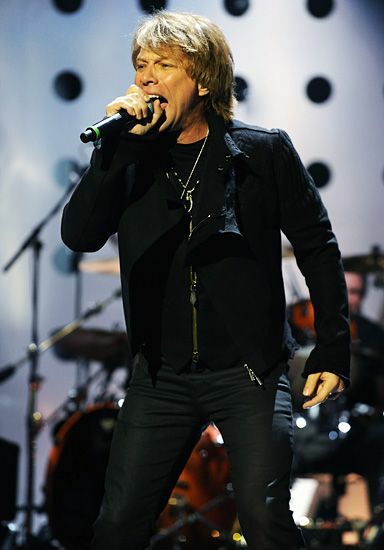 Bon Jovi performs at the 2010 EMA in Madrid, Spain.